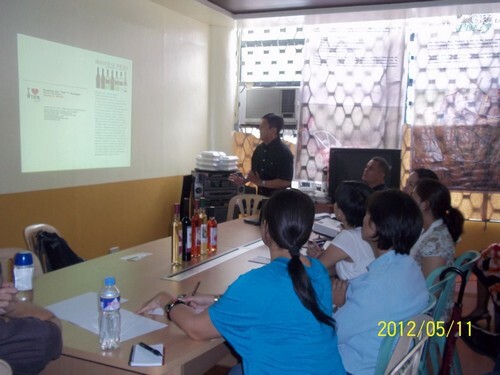 STC was invited by the Local Wine & Liquor Cluster (aided by the government) to discuss how they can penetrate the local market and possibly get on the shelves of PAGASA Member-stores. The meeting was hosted by the Department of Agriculture at its offices along Elliptical Road. Wines manufactured using local fruits were bottled with considerable improvement in packaging from years ago.